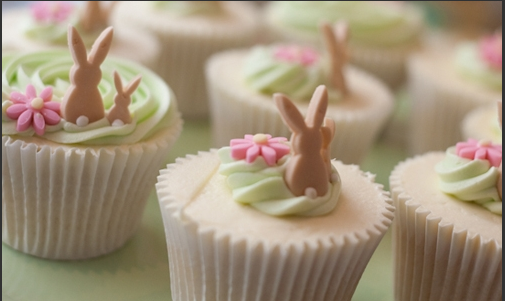 How much are your bunny cupcakes? How about easter egg cupcakes? Send me some pictures. Or kindly call me at (02) 624-3556 or (0922) 510-9070.